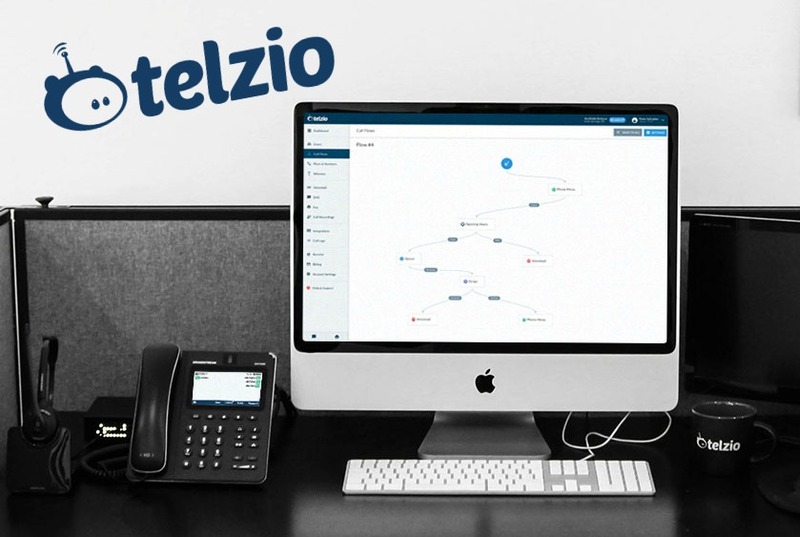 When your business is a multi-site business, you need a small business phone system that offers you not only excellent call quality, but a way to connect all of your offices to a single service. From conference calling to softphone capabilities and even virtual phone numbers, it is important you use a virtual phone system that is flexible. Also, being able to integrate your service with third-party software is key – since most multi-site companies share software and networks. Phone.com offers cloud based phone services specifically with small businesses and individuals in mind. With flexible pricing, including monthly and annual plans and no contracts, Phone.com allows users to use what they need, in whatever capacity they need it, when they need it. 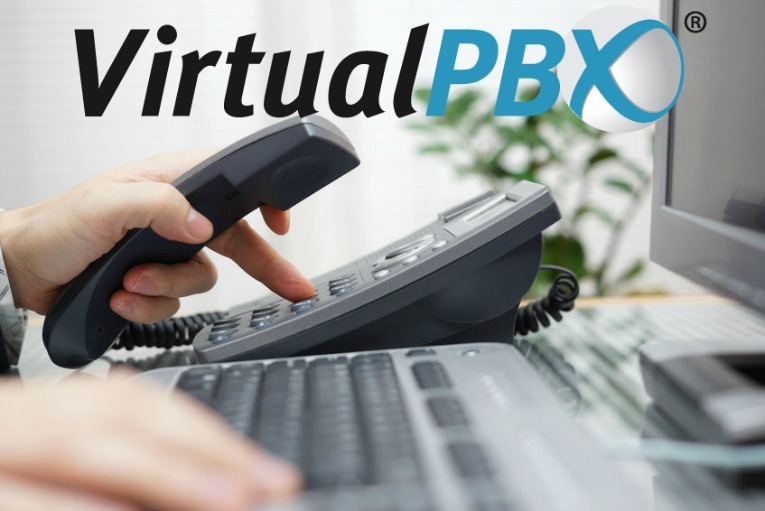 VirtualPBX is a feature-rich virtual phone service ideal for small-to-medium size businesses. With it's cloud-based service, it offers competitive prices, flexibility and high reliability that companies demand from today's providers. 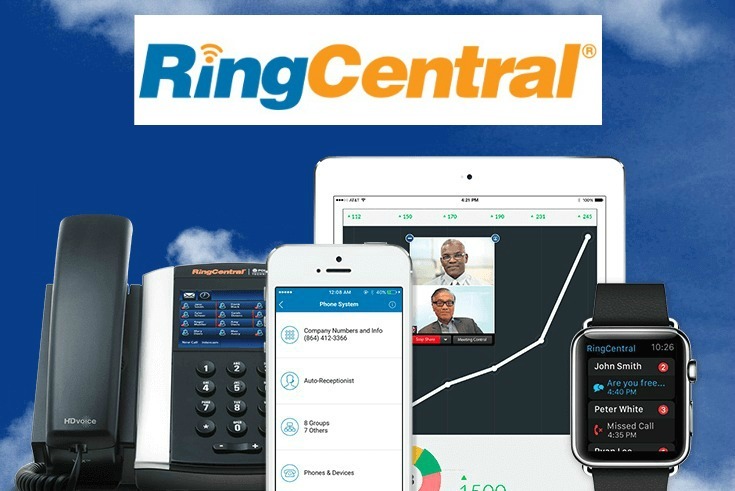 Extremely easy to use Cloud Based Small Business Phone System. Setup is fast, and easy and features rival other more established providers. Plan: Telzio - Price is NOT per user! 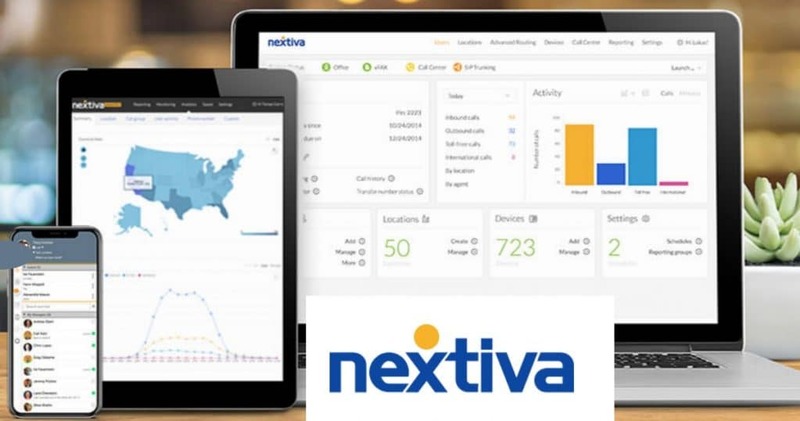 Nextiva offers unlimited calling and faxing to businesses of all sizes. While they don’t offer as many numbers or extensions, they make up for it with their month-to-month contracts, unlimited calling and features.